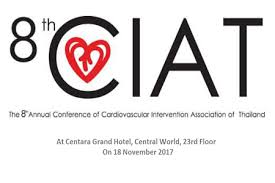 Rontis participated in the 8th annual scientific meeting of the Cardiovascular Intervention Association of Thailand (CIAT), held in Centara Grand at Central World, Bangkok, Thailand, on Saturday the 18th of November 2017. 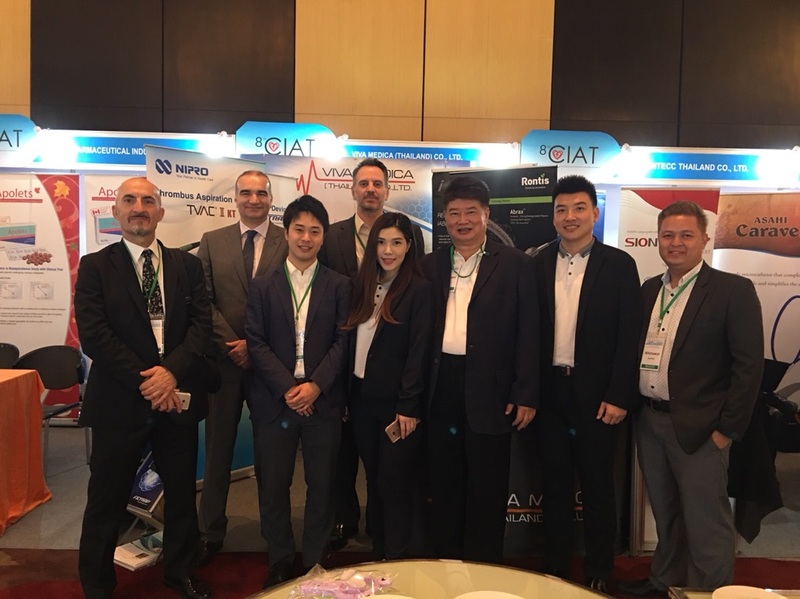 Rontis was present in the CIAT 2017 congress as a guest in our local partner’s booth, VIVA MEDICA, where we had the opportunity to present and discuss our portfolio of Endovascular Devices, while being constantly in close collaboration with our distributor and network of local KOLs, strengthening our business development. In parallel, Rontis continues to be directly informed of newest developments and trends in the related medical and clinical fields.